Fall is my favorite season of the year. I love the weather and the colors. I know that the stores has already started putting Christmas decorations out but my front door was looking a little plain. 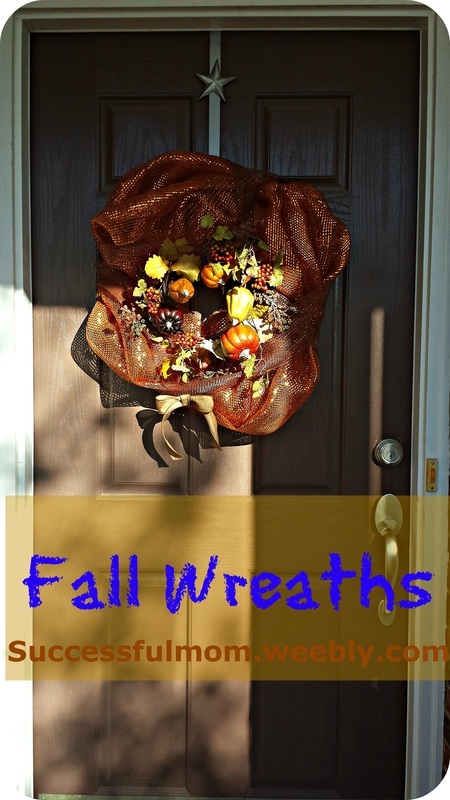 I knew I wanted to freshen the fall season and make something that was easy and inexpensive but beautiful at the same time. Just in time for Thanksgiving!